1 010,00 € tax excl. 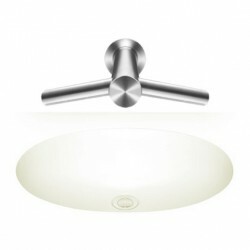 1 222,10 € tax incl. Motor type Dyson digital motor. Switched reluctance brushless. 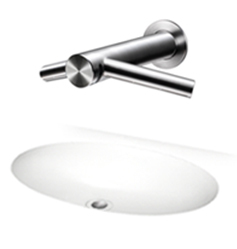 With AirbladeTM hand drying technology in a tap, hands can be dried at the sink in just 14 seconds. There's no need for users to move to a separate drying area, so no water is dripped on the floor. 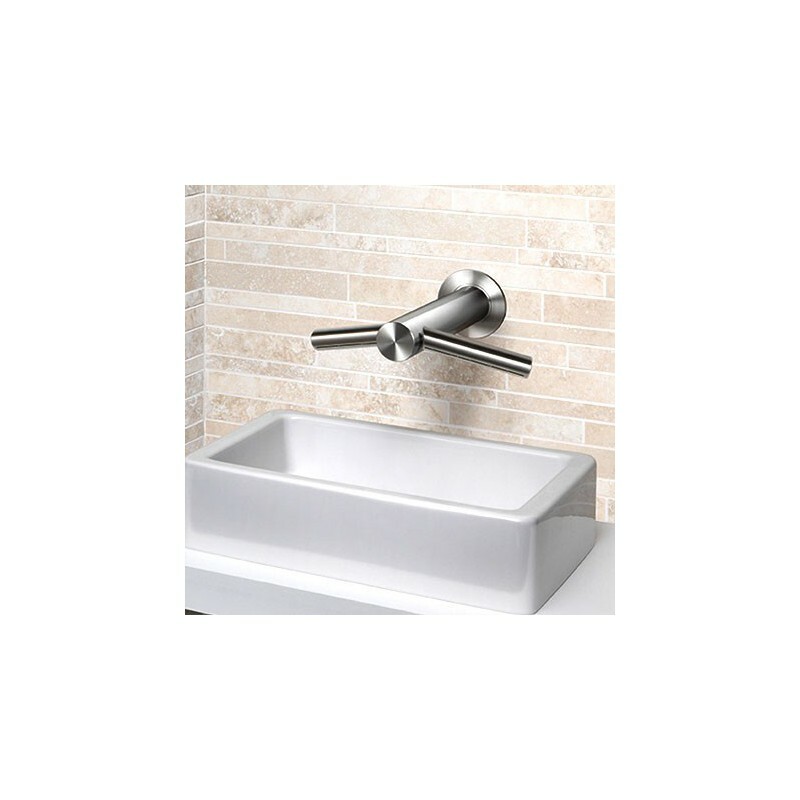 Other hand drying methods take up valuable wall and floor space. 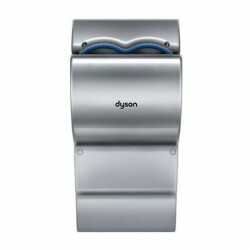 With the Dyson Airblade Wash+Dry hand dryer, there's room for extra toilet cubicles and other facilities. 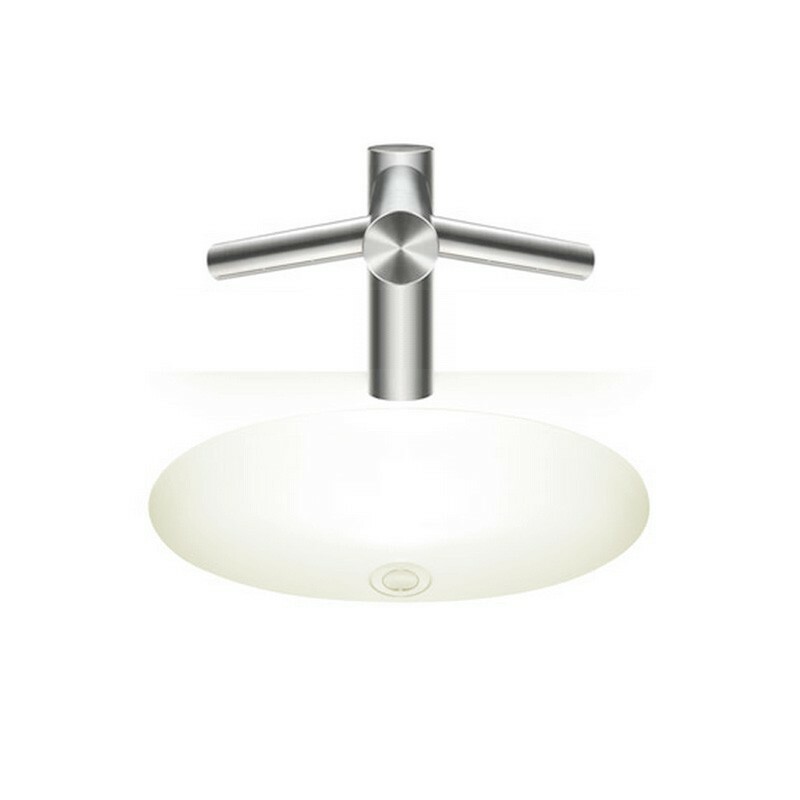 "We wanted something functional, hygienic and elegant. This is exactly what we were looking for." 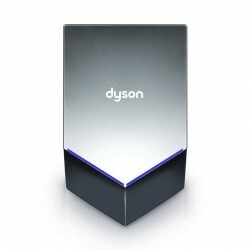 The Dyson Airblade Wash+Dry hand dryer costs an average of just £34 to run for a year. That's up to 78% less than other hand dryers, and up to 99% less than paper towels. Other hand drying methods are expensive to run. Paper towels need constant restocking and disposal, while most conventional hand dryers are slow, so they’re energy-hungry. The Dyson Airblade Wash+Dry hand dryer has a lower environmental impact than other hand drying methods. 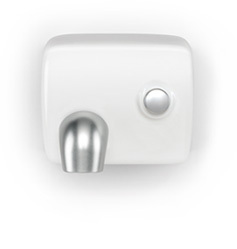 It produces 3.6g of CO2 per dry - up to 79% less than other hand dryers and up to 79% less than paper towels. 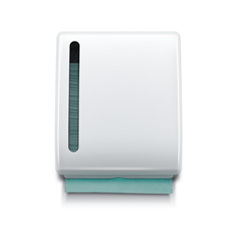 The Dyson Airblade Wash+Dry hand dryer takes 14 seconds to dry hands. So users spend less time in the washroom, and busy periods are easier to manage. 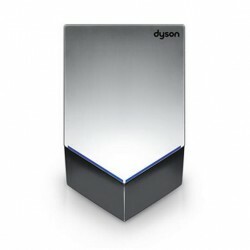 Dyson Airblade Wash+Dry hand dryers uses a HEPA filter that captures 99.95% of particles up to 0.3 microns from washroom air, before it's blown on to hands. So hands are dried with cleaner air. "It’s such a fantastic idea, with sophisticated design and precision engineering that reflects what we’re about. 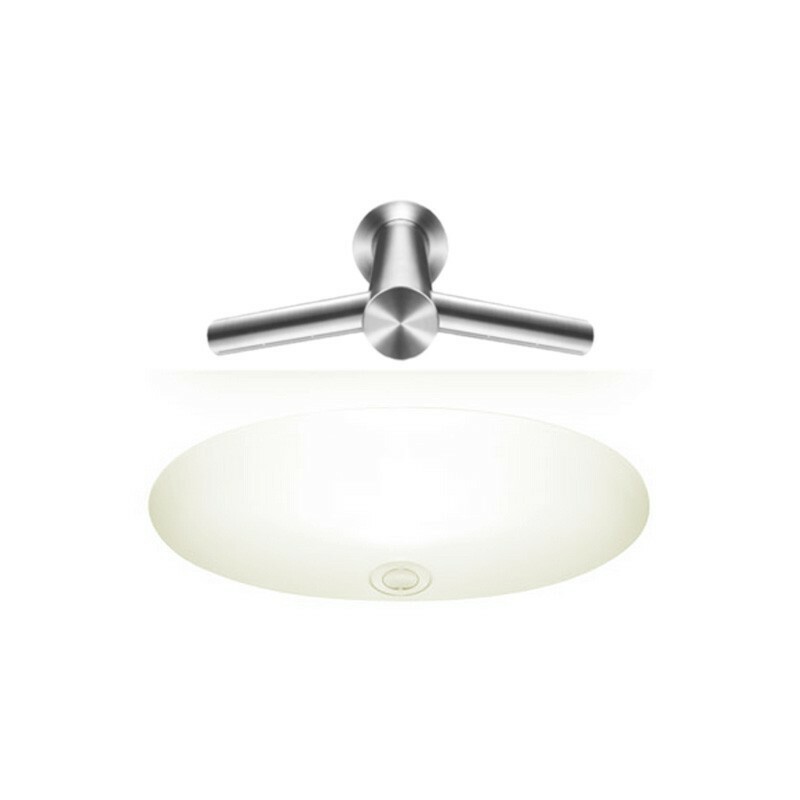 Everyone who’s used it has said how amazing it is, and there’s never any water dripped on the floor." "Dyson Airblade Wash+Dry hand dryers deliver a stylish experience that fits with our cutting-edge brand." Davey Barrett, Show Services Manager. 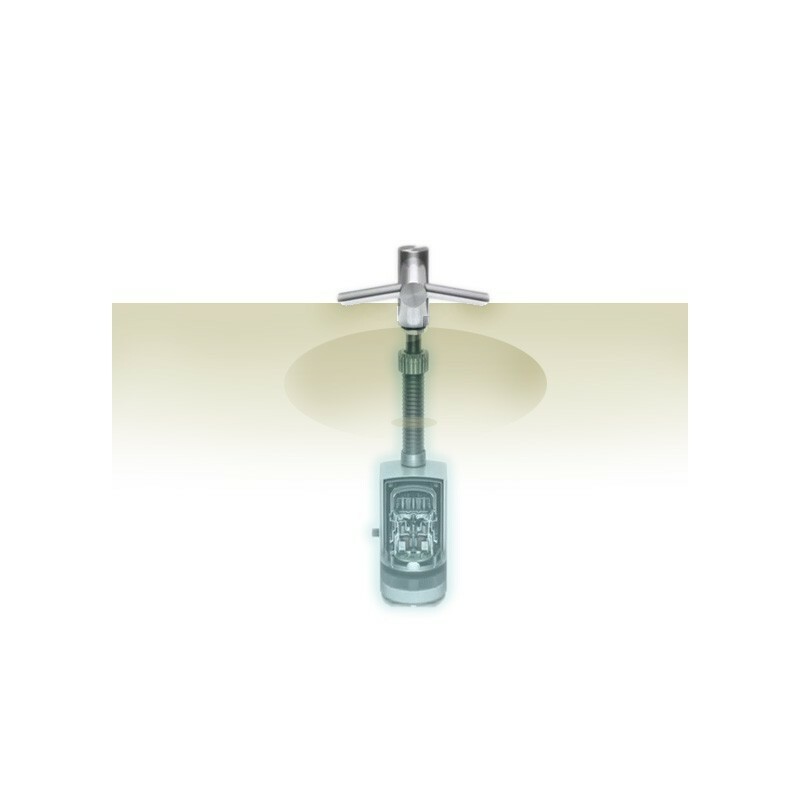 Each Dyson Airblade Wash+Dry hand dryer requires the following supply and fit specification. For more information, please download our installation advice brochure. Operating environment Dry, indoor environments only. Maximum operating elevation 2000m. Electrical supply Dedicated 15 A supply per unit. 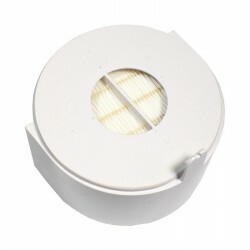 Power range 200-240V, 50/60Hz, 1000W. Clearance distance Minimum 100mm distance between floor and motor bucket. Wash+Dry wall must use metal enclosure as supplied. Have you got the right type of sink? 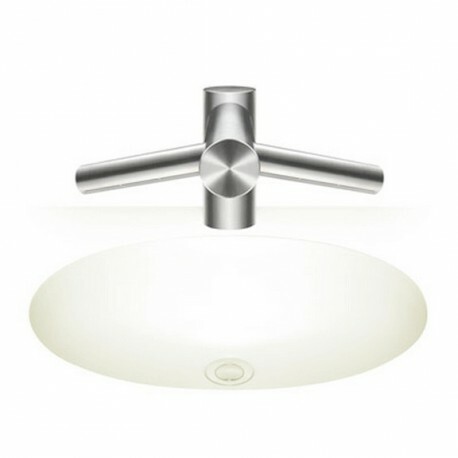 Click the link below to see our list of approved sinks. For more information on machine dimensions, electrical supply and construction materials, download the technical specification. Find out recommended mounting heights, clerance distances and more installation information by downloading the technical specification. 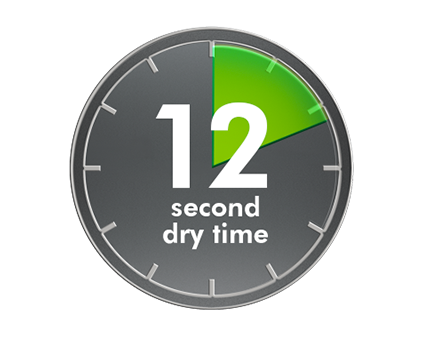 Hands are dried in 10 to 14 seconds. Up to 80% less than other hand dryers. Parts and 1 year labour.